A new industry has developed over the last few decades that provides protection to sensitive people who have figured out that electrosmog is a factor in their ill health. An EMF consultant in the USA told me that he now has a different sort of client – wives of lawyers. It seems that hushed-up industry settlements are having an effect: lawyers’ families are scrambling to protect themselves from what they now know is a public health hazard. There are even a few towns in the USA that advertise “wi-fi free” and people are flocking to live there. A few months ago in Pegeia, a Residents’ Initiative Group formed to protest the growing number of antennas. There is disquiet amongst Cypriots who report an increase in headaches and what appears to be a high number of cancer cases, especially among children. These are typical symptoms of EMF radiation, although it is too early yet to be certain of the cause of the illnesses. A decade ago there were only a handful of studies that reported low-intensity biological effects. Currently, there are about 60 papers showing such effects from exposures at levels below existing guidelines. A 2004 Israeli study indicates an association between increased incidence of cancer and living in proximity to a cell phone base station (within a 350 metre half circle of the antennas). The Canadian NRC report states: “The measured level of RFR, between 0.3 to 0.5 ?W/cm2,was far below the thermal guidelines.” The Full Signal**, a 2010 DVD documentary, details this Israeli study and covers related issues in interviews with scientists in several countries. As a Pegeia Councillor, I am anxious to see this situation handled properly. Pegeia Council agreed to investigate the residents’ complaints, presented at a Council meeting in October 2010. 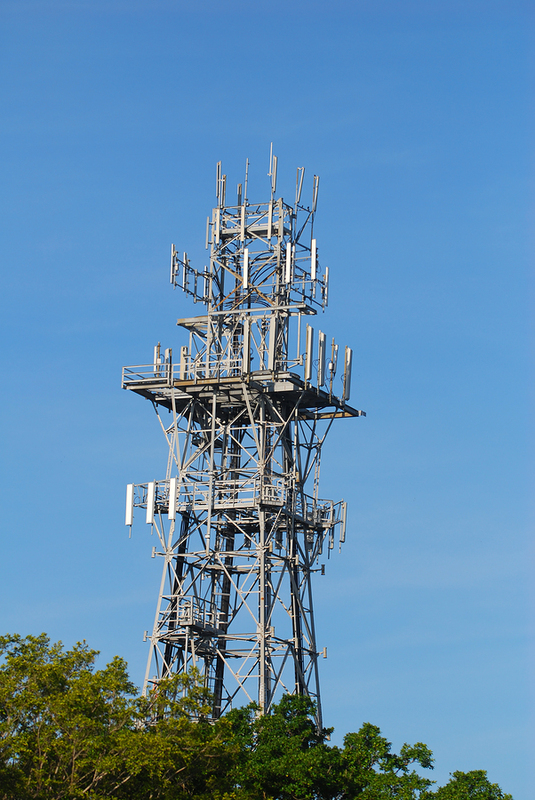 Research revealed that town planning and building permits are required for antennas. In Pegeia, seven of eight installed antennas are without building permits and several lack planning permission. Pegeia Council hired two consultants to measure EMF emissions in 10 locations in Pegeia, one from a private company and one from the University of Cyprus. A public meeting was held in December to present their findings. Predictably, all measurements were well within the current limits of the existing dangerously outdated legislation, often tens of thousands times below the standards. Several times during the meeting, the Mayor called for quiet from the audience, many of whom clearly were not satisfied with the lectures, which included slick Powerpoint presentations from the two representatives who carried out the measurements and from a Ministry of Communications official.